Sea urchins (kina) have eaten out much of the shallow-water kelp of the Bay of Islands, defiling the Bay’s essential life force. There appears no other credible explanation for the kelp loss. Similar destruction has taken place in many other parts of New Zealand, as well as overseas. The experience is that sea urchins increase in abundance as their key predators become overfished; the sea urchins consume or destroy the kelp over the band of the urchins’ depth distribution; and this leads to the collapse of natural functioning of shallow-water reef ecosystems. 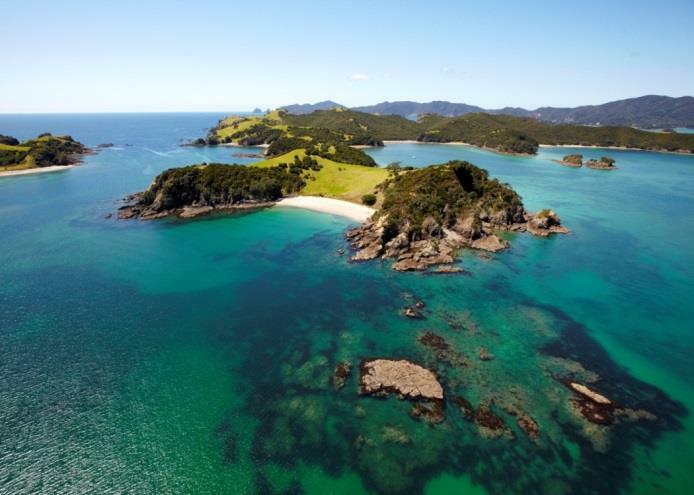 Marine reserves in New Zealand and elsewhere show that when fishing pressure on the predators of sea urchins is removed, the full canopy of kelp returns. No-take reserves lead to fully functioning kelp ecosystems—their dependent life forms and ecological processes re-established. 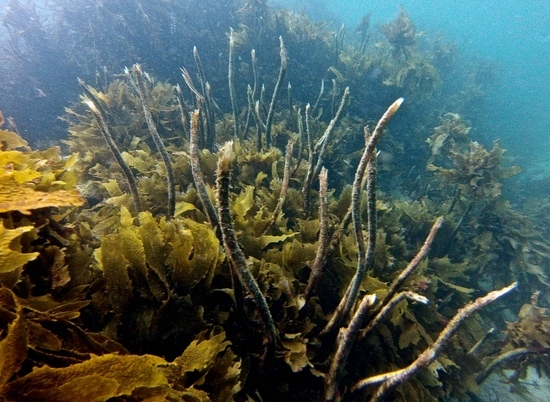 This summer snorkellers at Goat Island Marine Reserve might notice some sick-looking kelp stalks out near Shag Rock, the little reef out in the middle of the bay that many people snorkel to. This is a natural phenomenon and nothing to worry about. It is simply the kelp plants dying of old age, and there are many young plants growing to replace them.